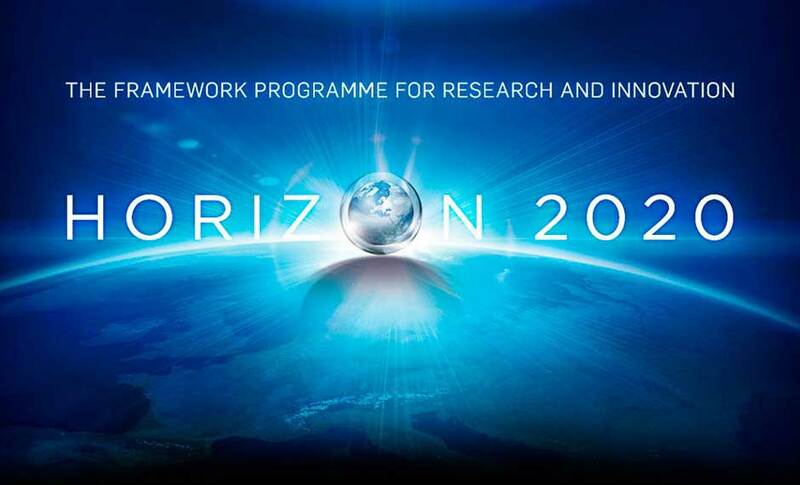 ‘Science with and for Society’ (SwafS) is a sub-programme of the EU’s research and innovation programme Horizon 2020 that VA (Public & Science) aims at influencing. 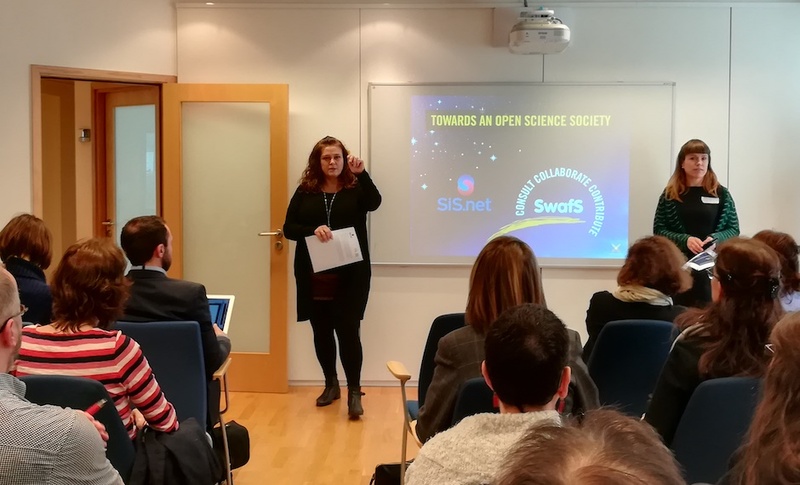 The aim of SwafS is to build effective cooperation between science and society and to encourage responsible research and innovation, so that developments in research and innovation better meet the values and needs of society. 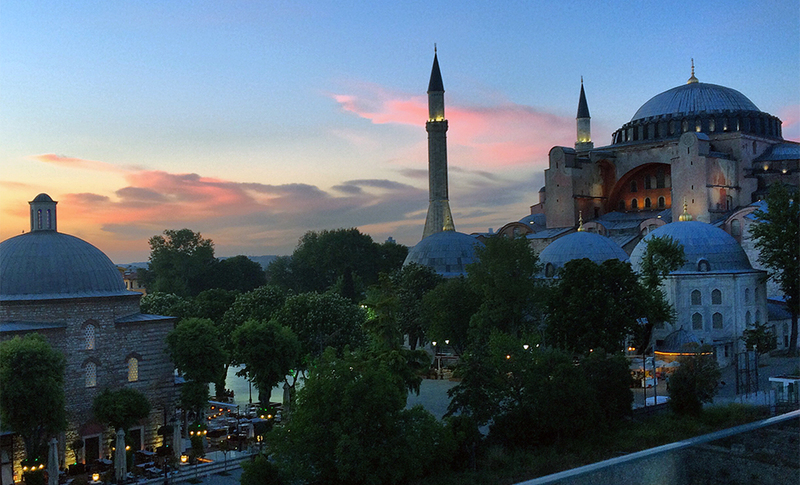 VA coordinates a national advocacy platform that brings together some fifty Swedish organisations, government agencies, research centres and individual researchers with the aim of increasing Swedish participation in SwafS. 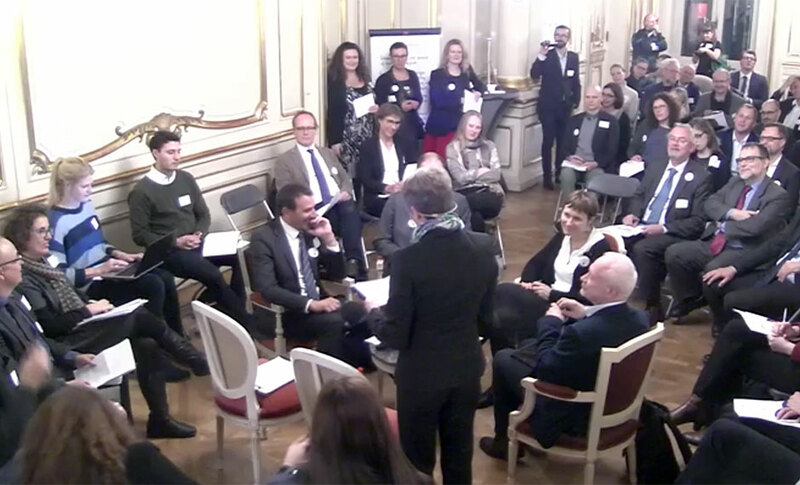 All the policy areas of the SwafS programme (Gender Equality; Responsible Research and Innovation (RRI); Governance; Public Engagement, Open Access and Science Education) are represented by the participating stakeholder organisations. 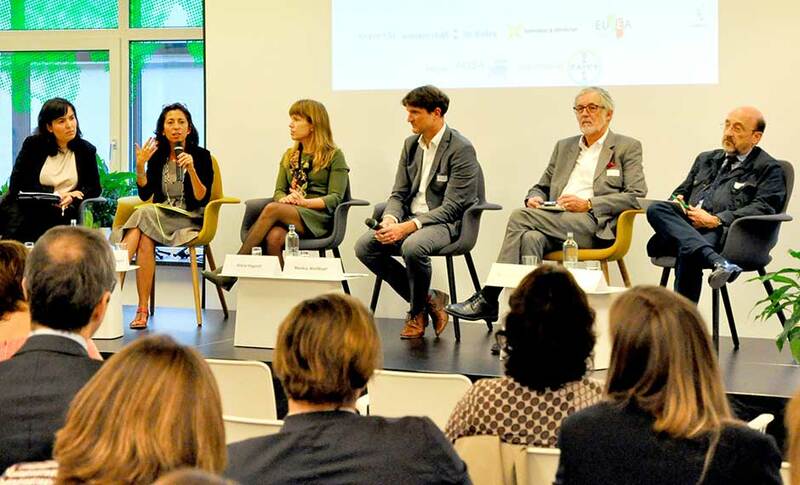 Through the advocacy platform, the stakeholders aim to find new channels and ways of influencing the design of future work programmes and calls for proposals under Horizon 2020 to ensure that Swedish strengths and development need are met. The overall objective is to increase Swedish participation in SwafS and the project will also map SwafS activity taking place in Sweden. 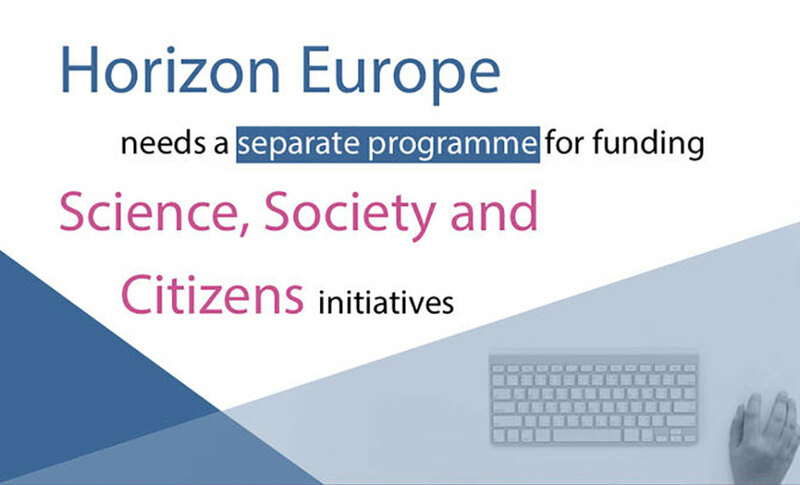 In October 2014 the advocacy platform submitted a co-ordinated response to the European Commission’s consultation on the next work programme of Science with and for Society (SwafS) covering 2016–2017. The project will run until the end of 2017 and is funded by EU-Sam, a collaboration that includes the research funding organisations VINNOVA, Forte, Formas, the Swedish Research Council, the Swedish Energy Agency and the Swedish National Space Board. EU-Sam is currently funding some 30 national advocacy platforms in various fields. 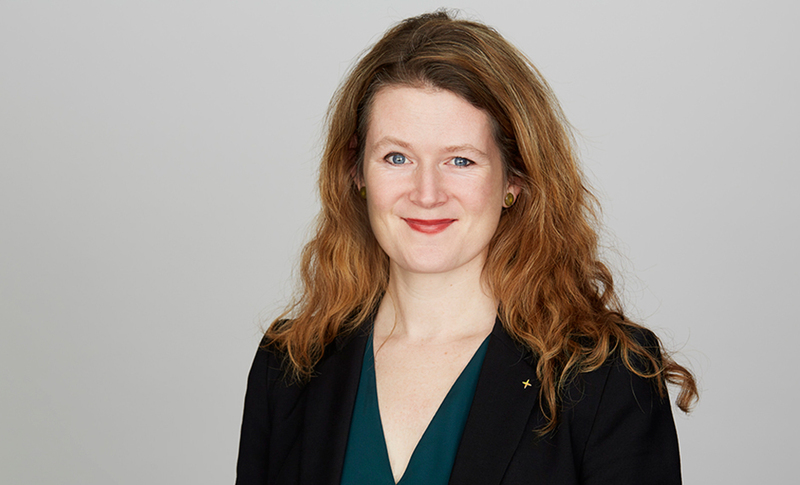 If you would like to know more about the project, please get in touch with Maria Hagardt, International Relations & Communications Manager at VA.
VA’s former Director of Research, Maria Lindholm, has been elected chair of the European Commission’s Advisory Board for the Science with and for Society programme, SwafS in 2016-17. The EC’s Advisory Boards represent a broad constituency of stakeholders and are consultative entities that give strategic advice on the preparation of Horizon 2020 work programmes. Cissi Askwall, Secretary General of VA, has been appointed member of a European expert group for SwafS, organised by the network of National Contact Points for SwafS. 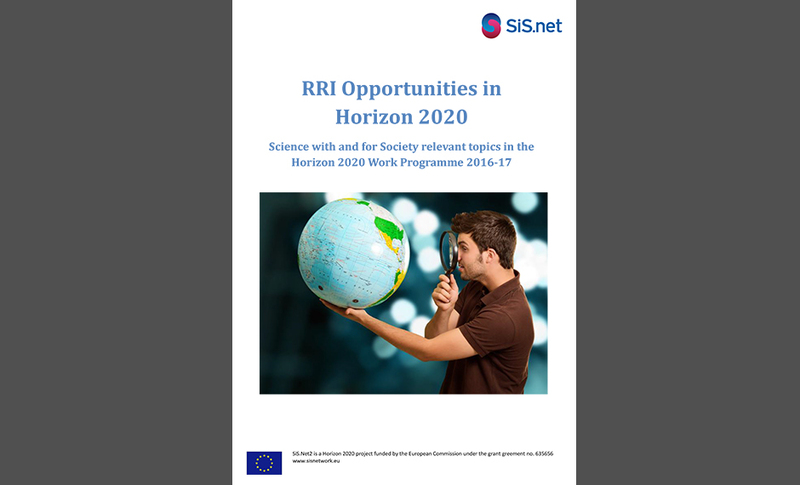 If you work with Science with and for Society issues, SiS.net has published a useful guide to European funding opportunities within Horizon 2020. VA’s Director of Research, Maria Lindholm, has been elected Chair of the European Commission’s Advisory Group for the Science with and for Society programme, SwafS in 2016-17. 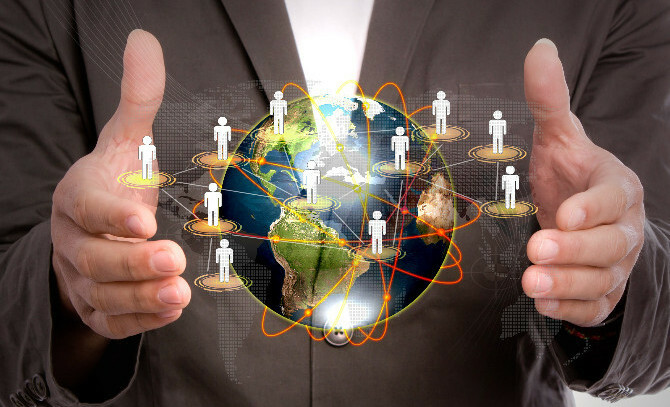 The EC’s Advisory Groups represent a broad constituency of stakeholders and are consultative entities with the task of giving strategic and consolidated advice to the Commission services during the preparation of the Horizon 2020 work programmes.